Every once in a while I rediscover photos in my archives which I had overlooked the first time I edited through them. In this category I will post these older photos that I’ve resurrected “from the vault.” The photos I post here have not been posted in my galleries before. 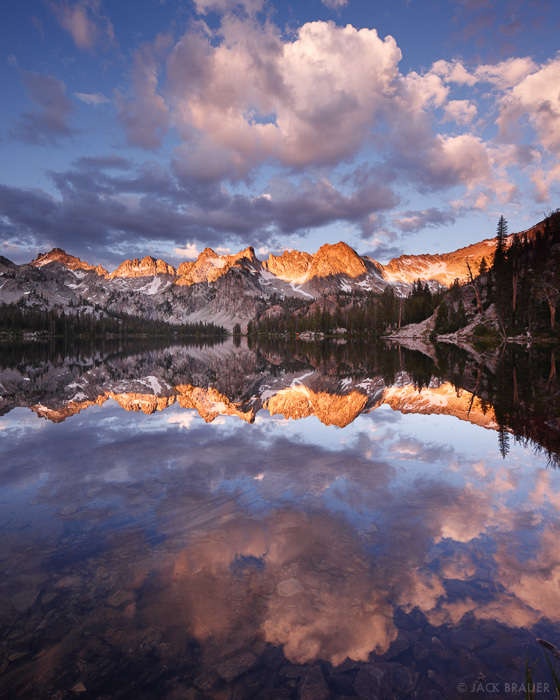 Sunrise reflection at Alice Lakes, Sawtooth Range, Idaho. 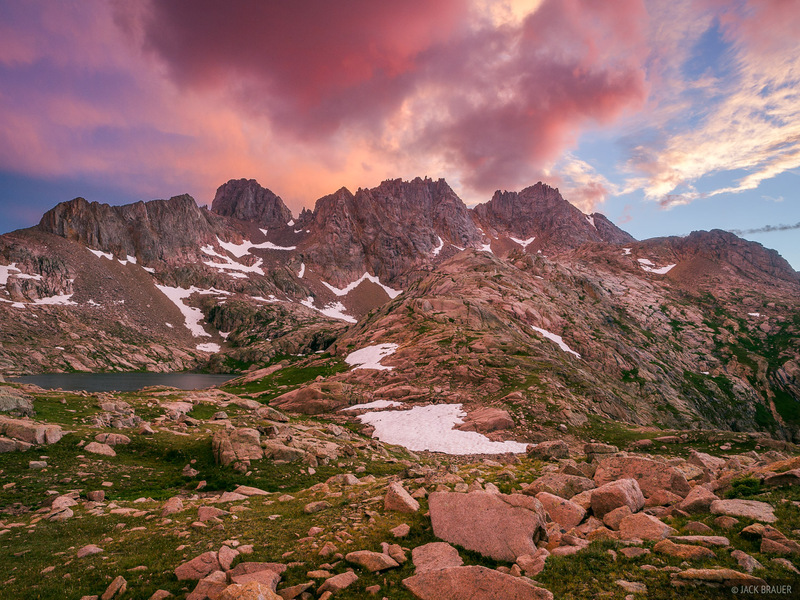 Here’s another recent find from my archives, taken on the first morning of a 7-day trek through the Sawtooth Range in Idaho in August 2011, after a night of thunder and lightning. 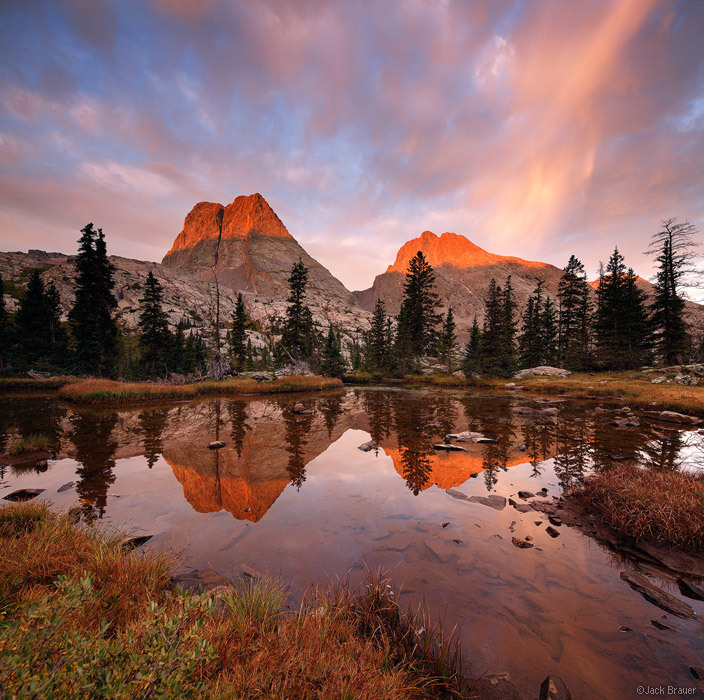 Posted in From the Vault and tagged Idaho, Sawtooths on May 19, 2014 by Jack Brauer. The lights of Main Street after a fresh snowfall in Ouray, Colorado on a clear February morning in the San Juan Mountains. 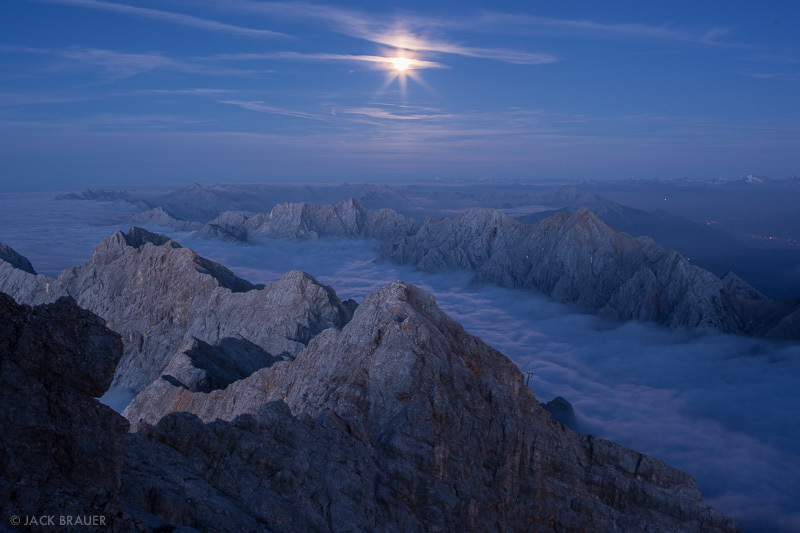 The mountains to the right are illuminated by the setting moon. As we start a new year, here’s a look back at my most memorable photos and adventures of 2013. 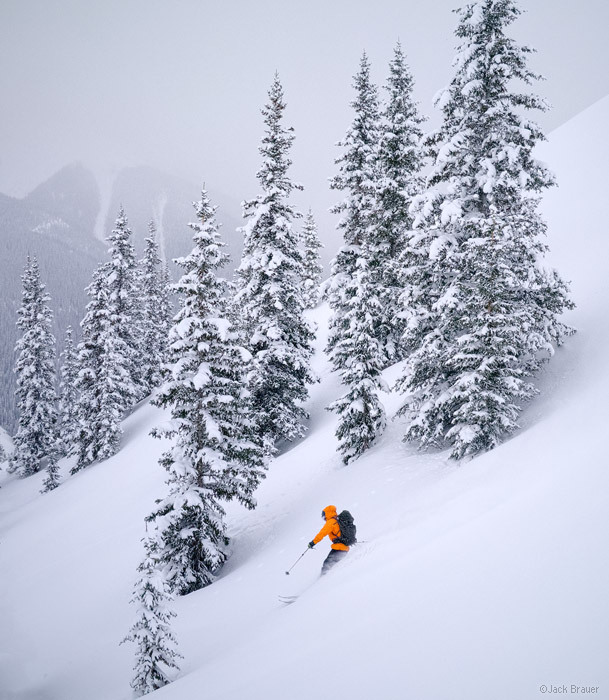 Dan Chehayl skis deep powder in the San Juan backcountry. 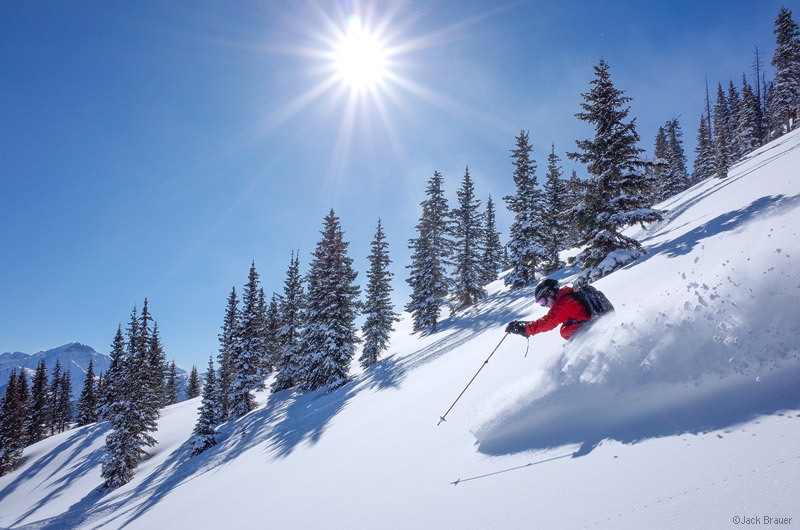 The winter of 2013 ended up being a second disappointing winter season in a row here in the San Juans, with below average snowfall and above average avalanche danger. 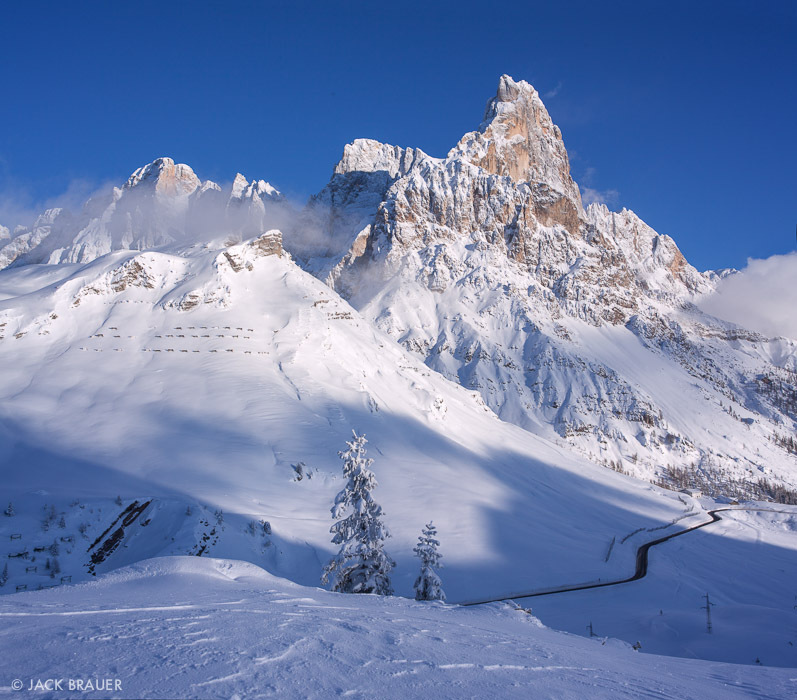 However, the month of February was an exception, bringing lots of powder with decent-enough stability to ride it. 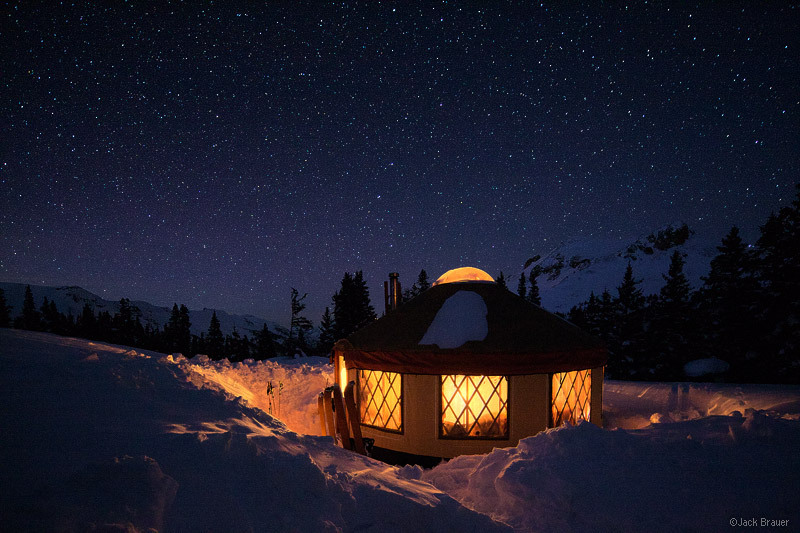 A cozy backcountry yurt in the snow on a winter night in March – San Juan Mountains, Colorado. 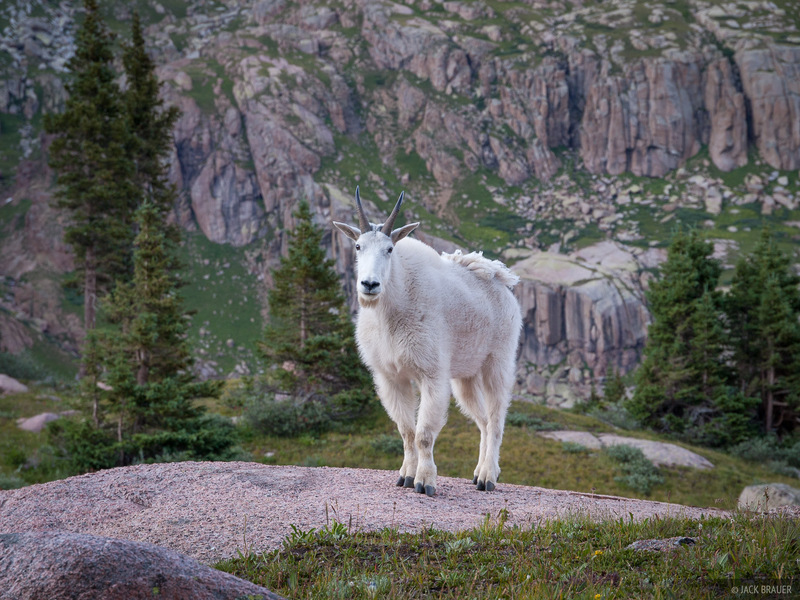 In March Claudia and I went on a couple great backcountry ski trips – one to a friend’s yurt in the San Juans, and another trip in late March to a couple ski huts in the southern Gore Range. Claudia did her first good tree skiing on this trip; it’s been a joy to watch her powder skiing skills progress! 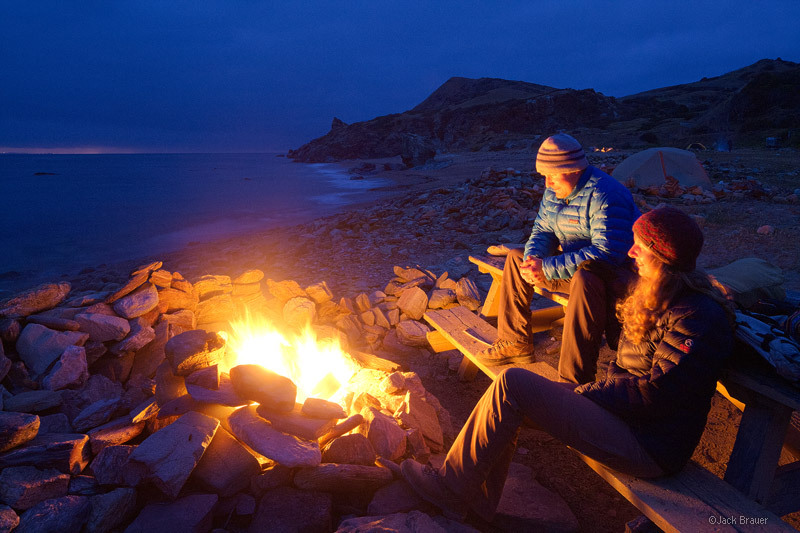 Enjoying the warmth of a campfire on the beach at Parsons Landing – April. In April we went on a road trip out to California to visit my grandma for her 100th birthday! 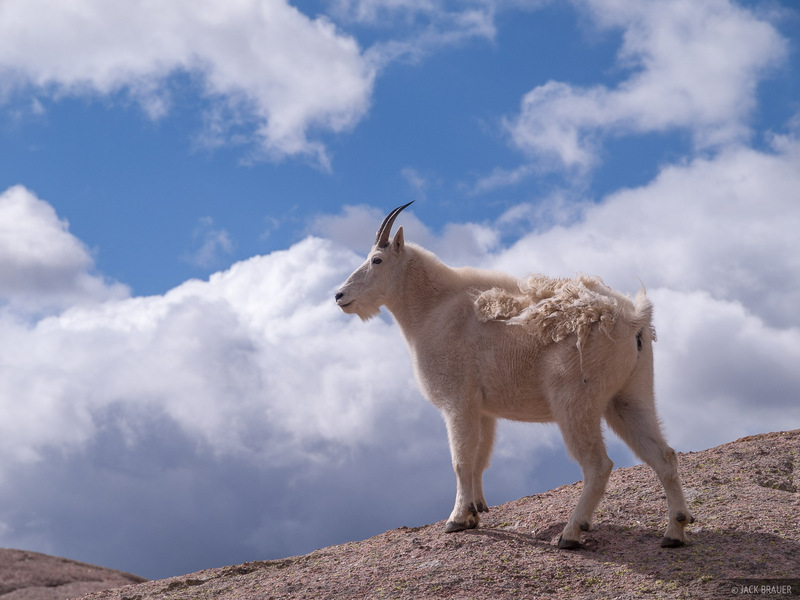 We continued on to trek the 45-mile Trans Catalina Trail across the entire Catalina Island – a place I loved visiting with my family when I was growing up, and which I was excited to show Claudia. 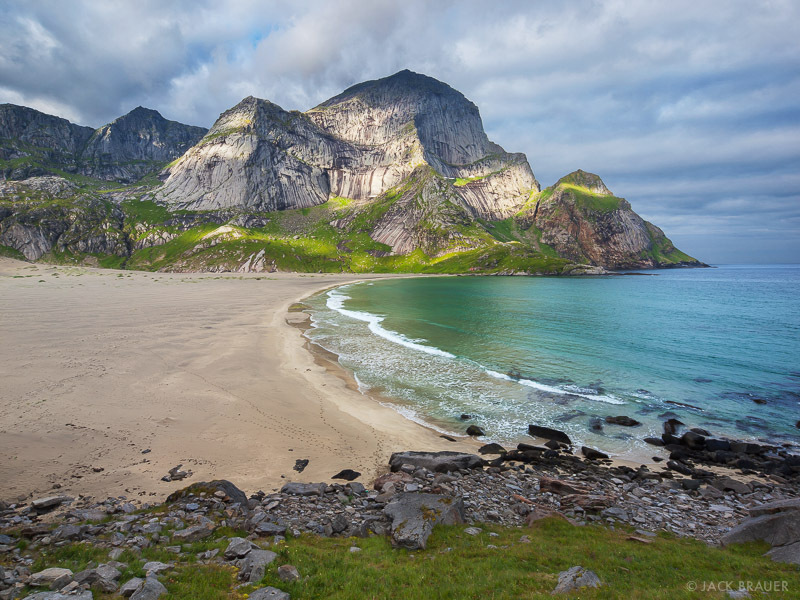 It was quite a novelty for us to backpack on an island and camp on beaches! 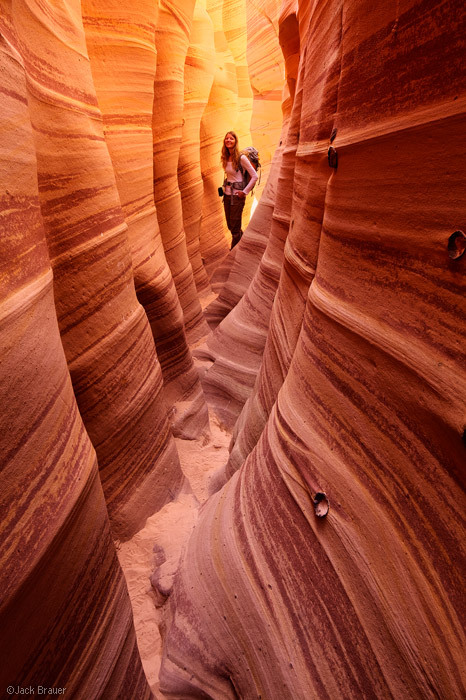 The famous Zebra Slot – not very deep or long, but one of the most photogenic slot canyons in Utah. On the way back we spent a long week in the canyons of Utah, mainly in the Escalante and Capitol Reef regions, doing great day hikes every day and camping in our new truck each night. (The month before, I managed to roll our old truck off an icy road – fortunately we weren’t hurt at all, though the truck was totaled). 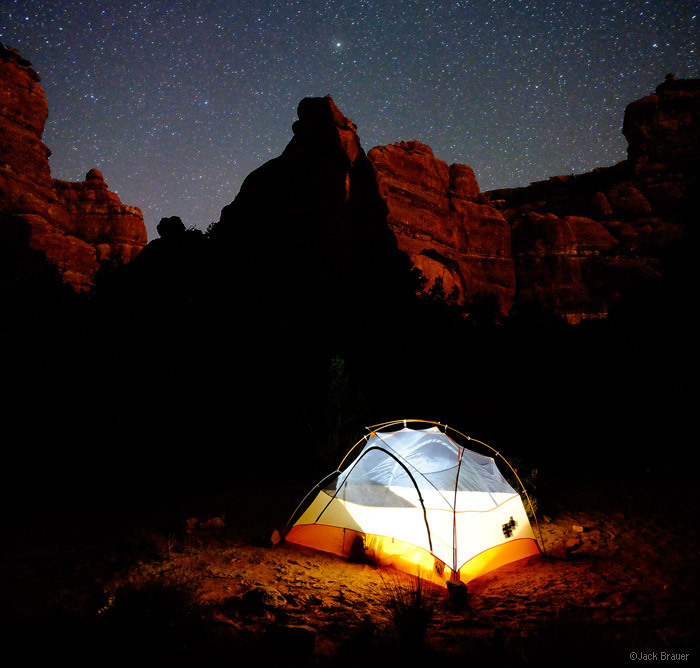 Camping under the stars in Owl Creek Canyon, Utah. We returned to Utah in May for a wonderful backpack trip through Fish and Owl Creek canyons in Cedar Mesa. 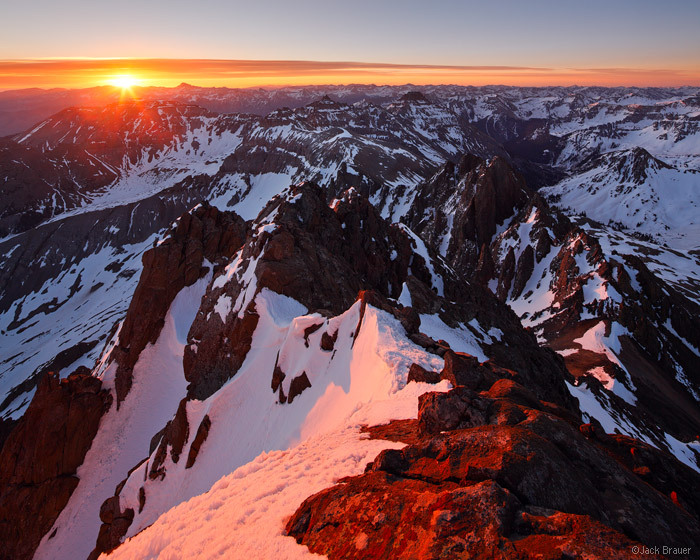 Sunset light illuminates the 14,150 ft. summit of Mt. 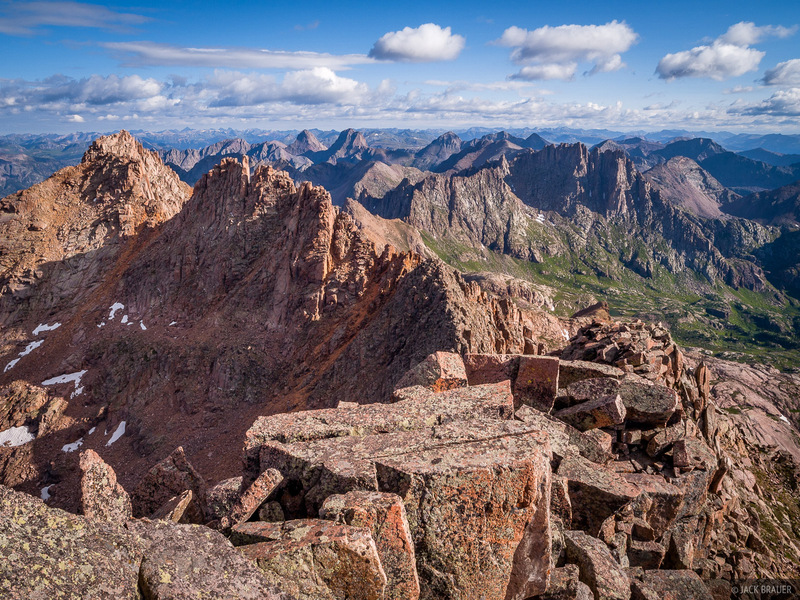 Sneffels, as seen from a high ridgeline in June, San Juan Mountains. By June the meager snowpack in the San Juans had pretty much already melted out, enabling us to go on a number of high alpine backpacking trips a month earlier than usual (and also enabling huge wildfires to burn much of the southeastern San Juans). 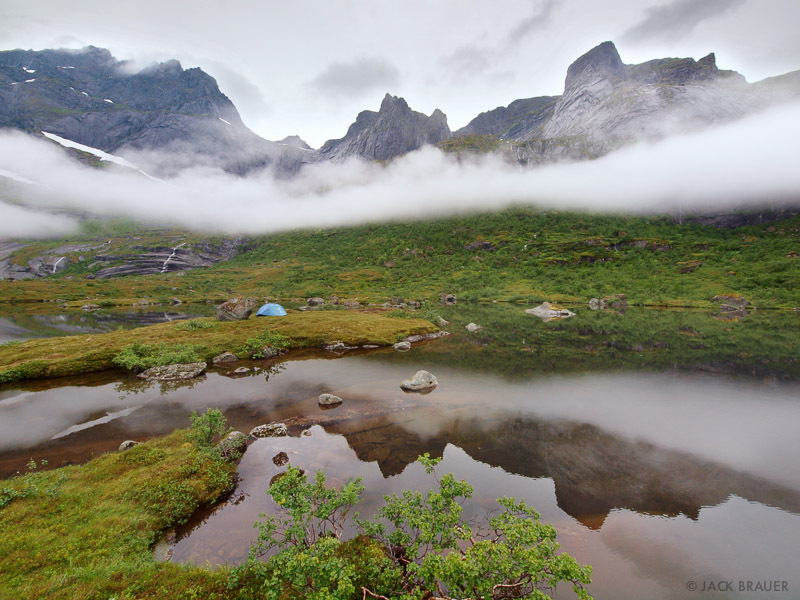 We camped up on a high ridge of Mt. 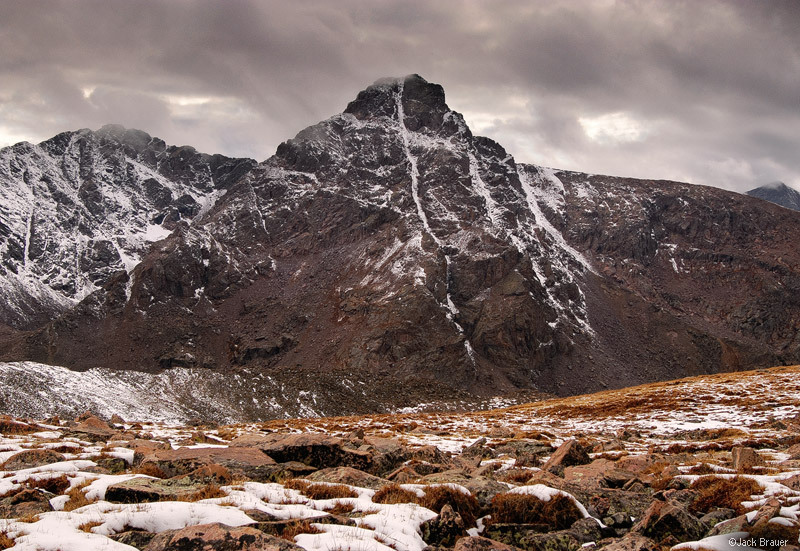 Sneffels; summited Whitehouse Mountain, an obscure peak high above Ouray; and climbed Wetterhorn Peak from Wetterhorn Basin. 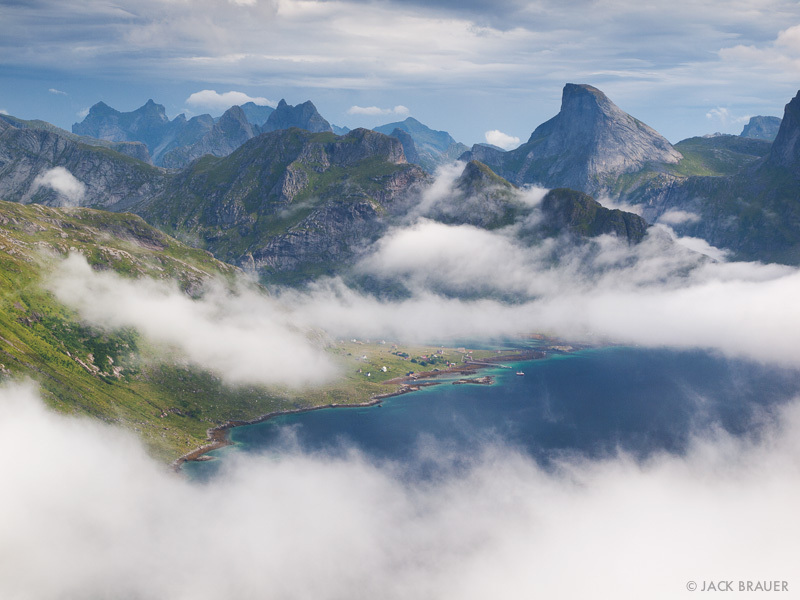 After much preparation and anticipation, in July we flew to Europe for 3 months of vacation. 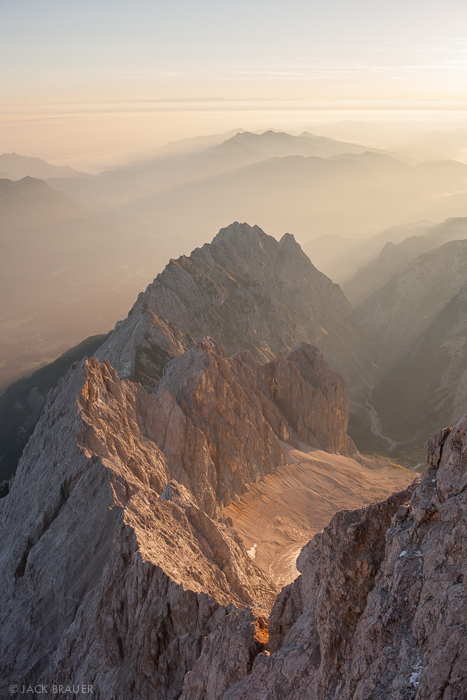 After visiting Claudia’s family in Dresden for a couple weeks, we rode the train down to Oberstdorf in southern Germany and went on an amazing hut trek through the Allgäuer Alps with her friends Susanne and Dominik. 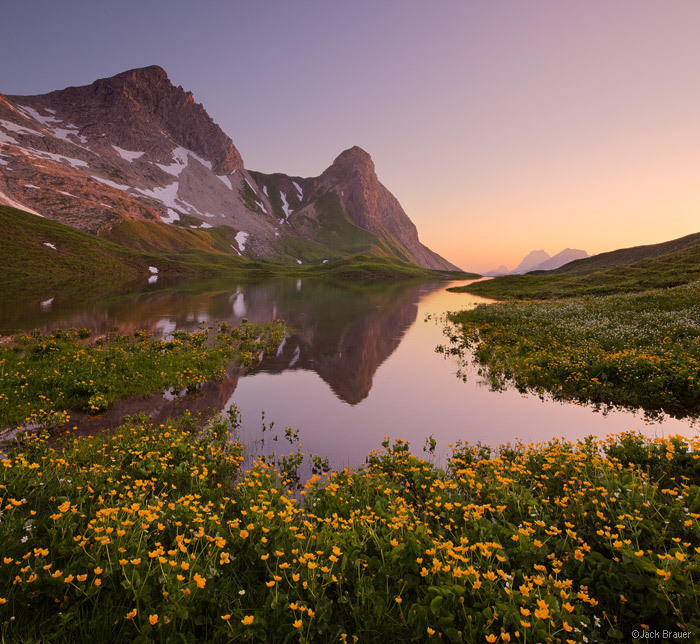 Wildflowers and a pleasant sunset at Rappensee, with a reflection of the Kleiner Rappenkopf (2276m). Allgäuer Alps, Germany. 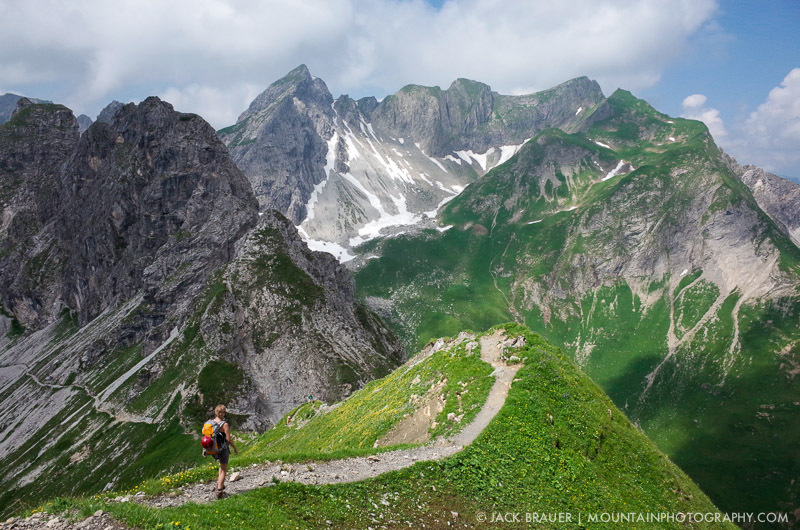 Our next big trek was through the fantastic Lechtal Alps just across the border in Austria. By now I was really enjoying the lightweight hut-to-hut trekking style that is so readily available in the Alps. 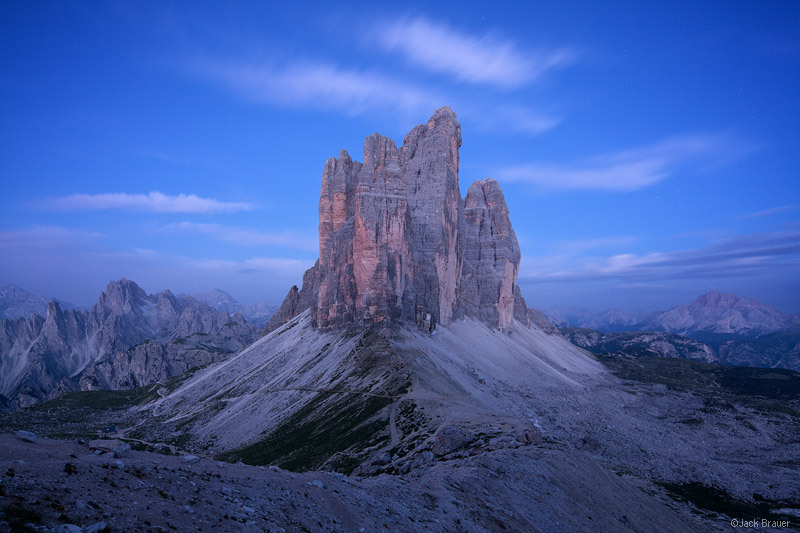 Dawn glow illuminates Tre Cime di Lavaredo / Drei Zinnen (2998m). 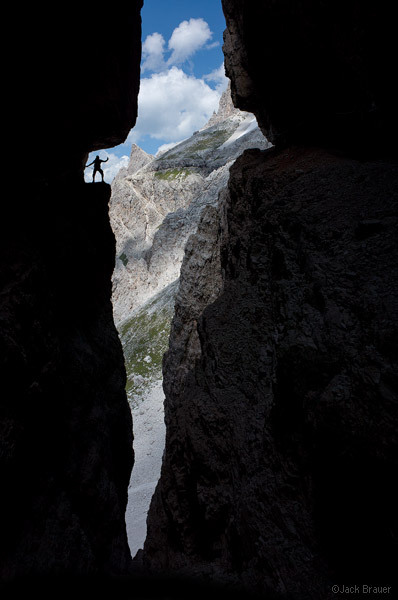 In August we met up with Claudia’s father and brother for a fun-filled week of via ferrata climbing in the spectacular Dolomites in Italy. 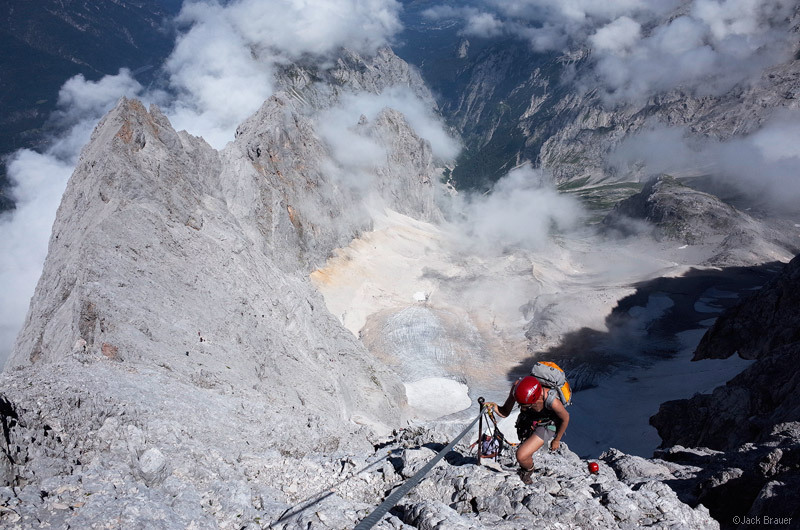 Claudia and I spent another week in the Dolomites, trekking through the Rosengarten range with some really challenging via ferrata climbing routes mixed in. 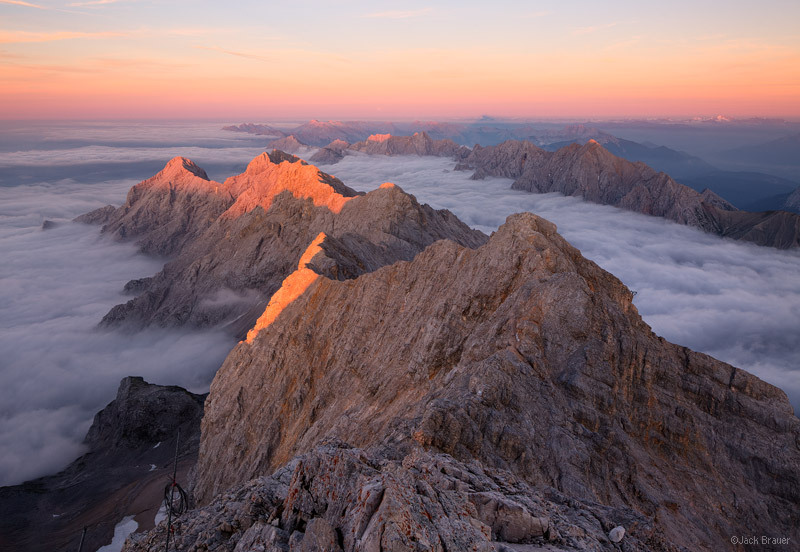 After leaving the Dolomites, we went back to Bavaria to climb Zugspitze, the tallest peak in Germany. 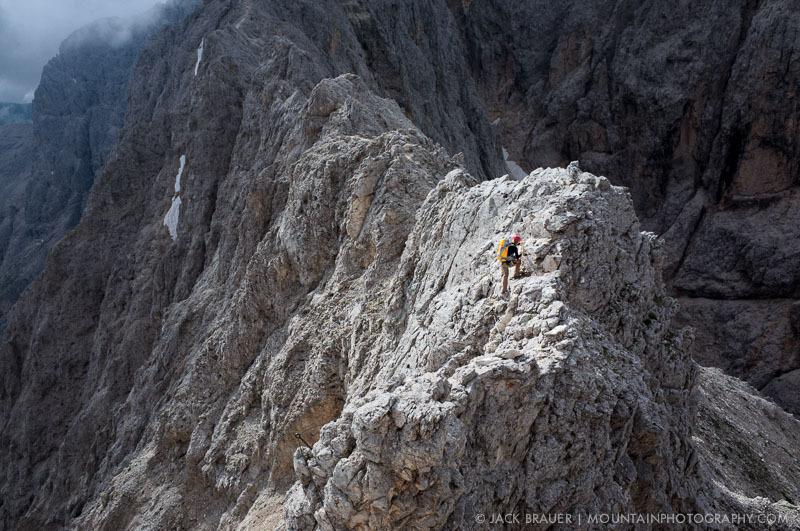 We took the classic Höllental route, which gains over 7,200 vertical feet, much of which is a long sustained via ferrata (or klettersteig in German) cabled climbing route. 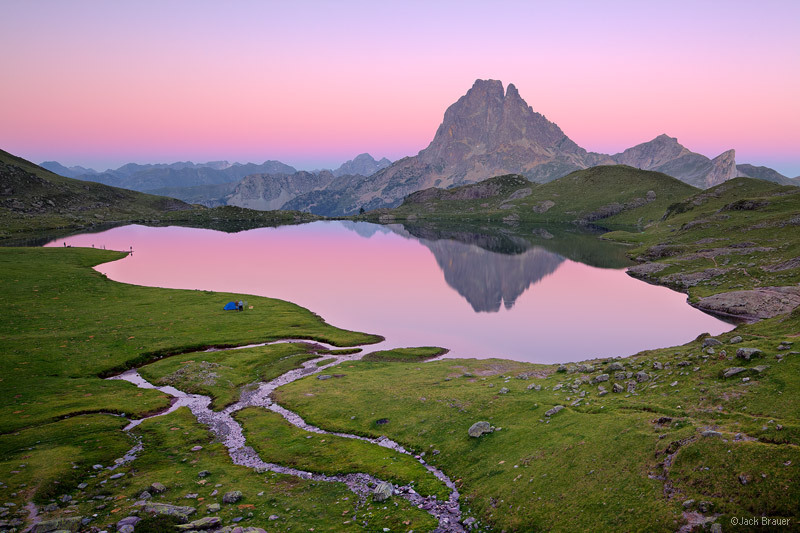 Dusk reflection of Pic du Midi d’Ossau in Lac Gentau near the Refuge d’Ayous in the Pyrenees, France – September. 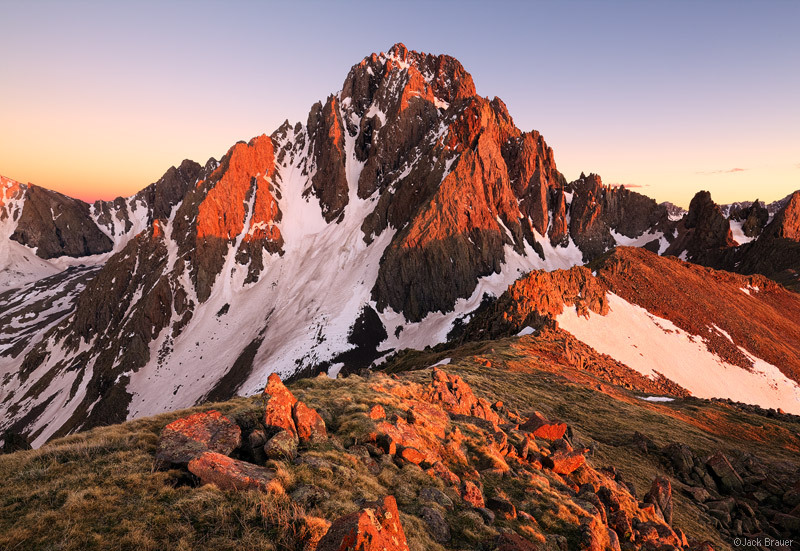 Our final adventure in Europe was a September trek through the Pyrenees along the border of France and Spain. 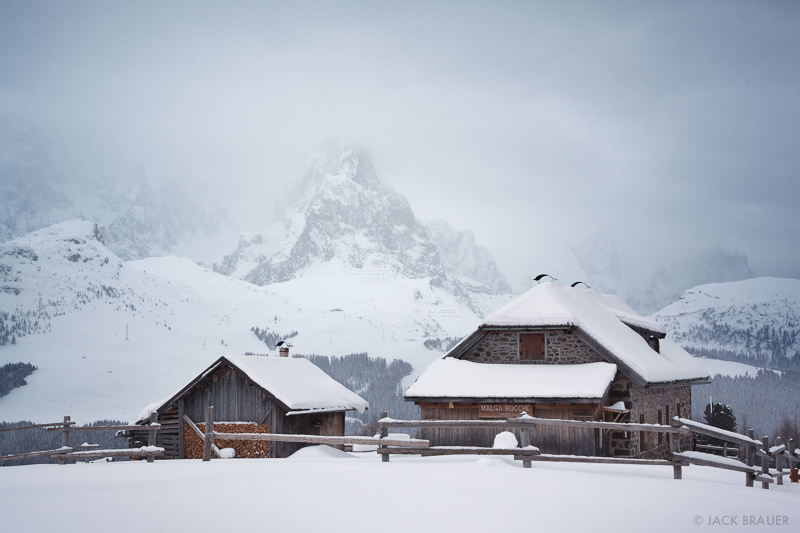 We intended to hike from hut to hut for three weeks in this range; however, unfortunately after one week Claudia took a scary tumble and broke her sternum, earning us a helicopter ride out and a couple nights in a French hospital. We had big plans to spend the months of October and November trekking in the Himalaya in Nepal, but with Claudia’s injury there was no question that we had to cancel that part of the trip. Although it was a disappointing setback, it’s all good… we hope to go there this next year instead, and I’m just extremely grateful that Claudia is ok (she’s totally healed now). 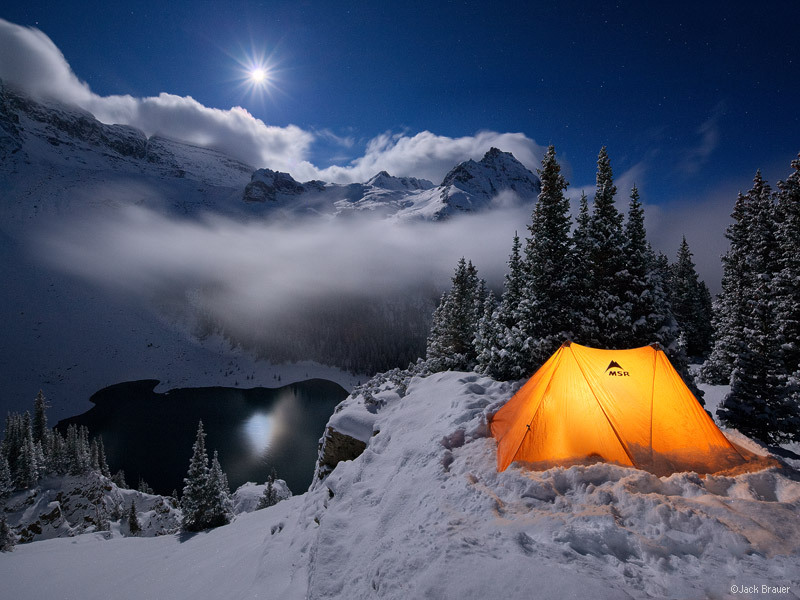 Winter camp in the snow above lower Blue Lake, Sneffels Range, Colorado – October. Back home in southwest Colorado, we have been treated with abundant early season snow, and this winter has already been far superior to the previous two! For 2014, I’m hoping that it snows nonstop until May and look forward to lots more splitboarding action, ski hut trips, and probably some winter camping at some point. In the spring I’m sure we’ll get out to the Utah desert for some backpacking and car camping road tripping. For this next summer we are excited that Claudia’s father and family are coming to visit us here, and we’ve also been talking about backpacking in the Cascades in Washington and the Wind Rivers in Wyoming… maybe even work our way up into Canada… who knows… As usual, I’m always dreaming and I want to do it all! In the autumn we are hoping to finally get over to the Himalaya to trek the routes we had planned on doing this last year. 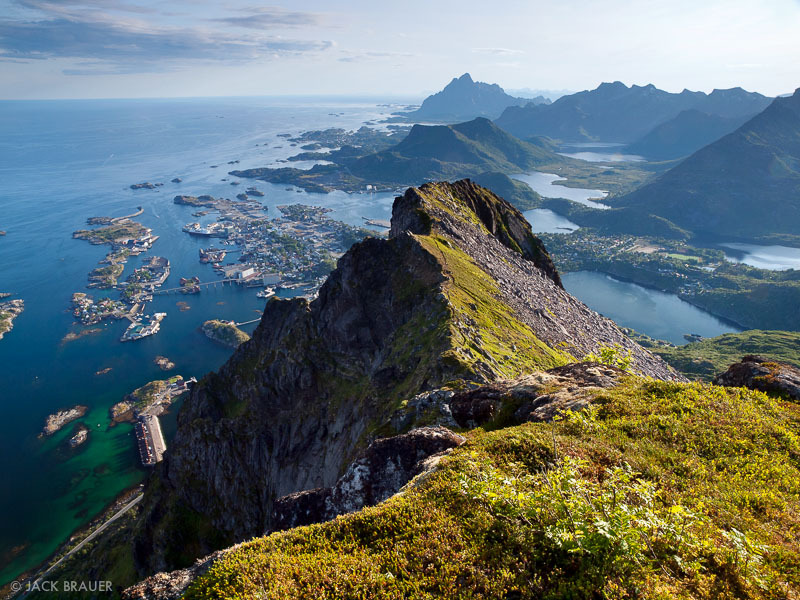 2014 promises to be as adventurous as 2013, maybe even more so! 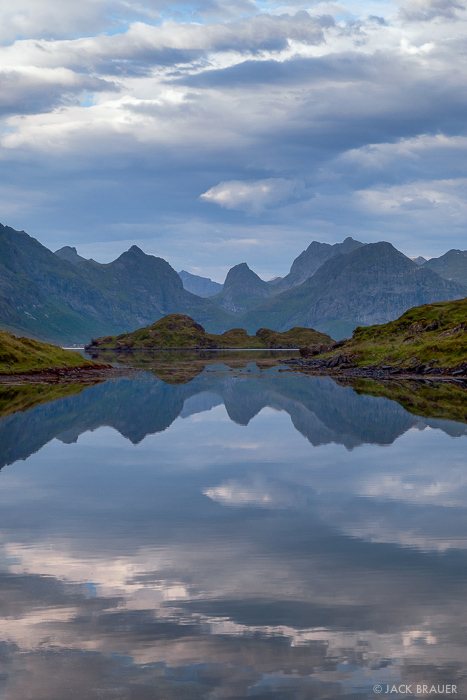 Finally, I want to give a warm THANK YOU to everybody who reads my blog and who has supported my habits by purchasing my prints and licensing my photos. I truly appreciate it! 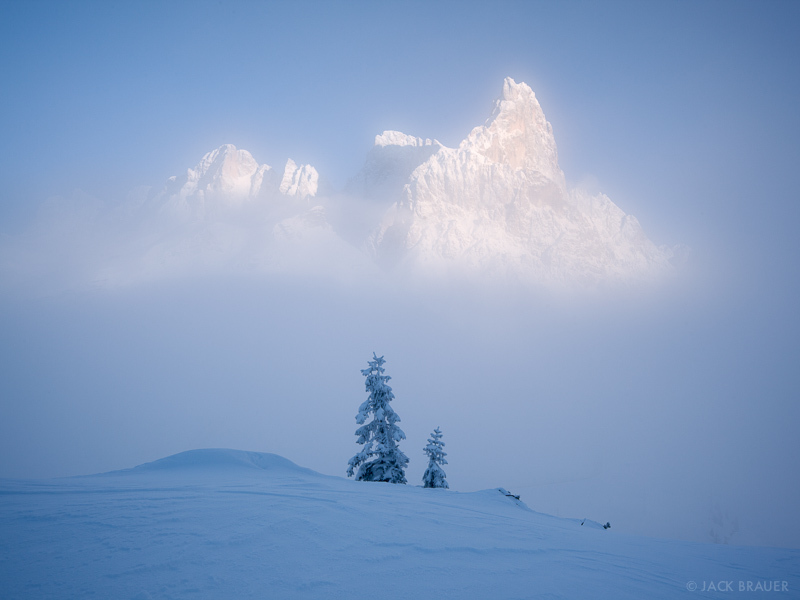 Posted in From the Vault on January 1, 2014 January 1, 2014 by Jack Brauer. It’s insanely difficult to whittle down a year’s worth of photos to only 12; a list of 16 or 20 would have been much easier! But “12 for ’12” was my theme here so I had to do it. 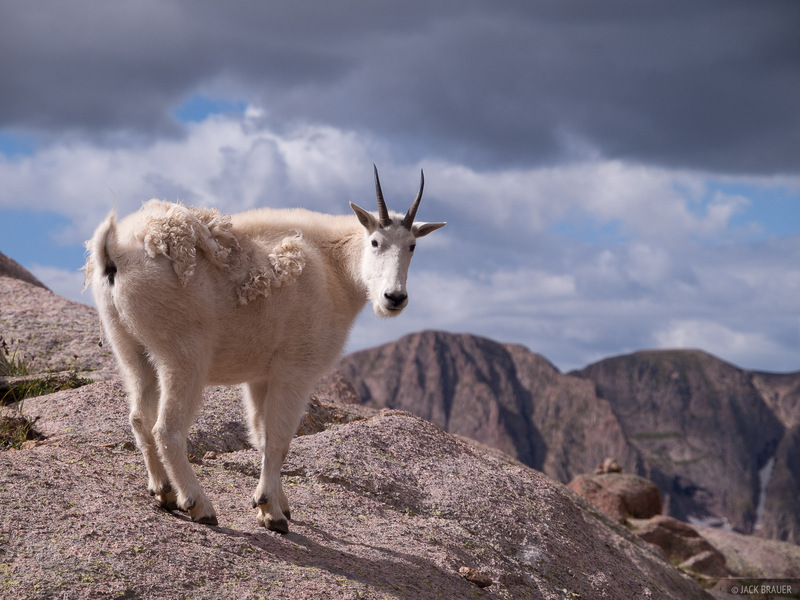 Without further ado, here’s my 12 favorite photos from 2012. 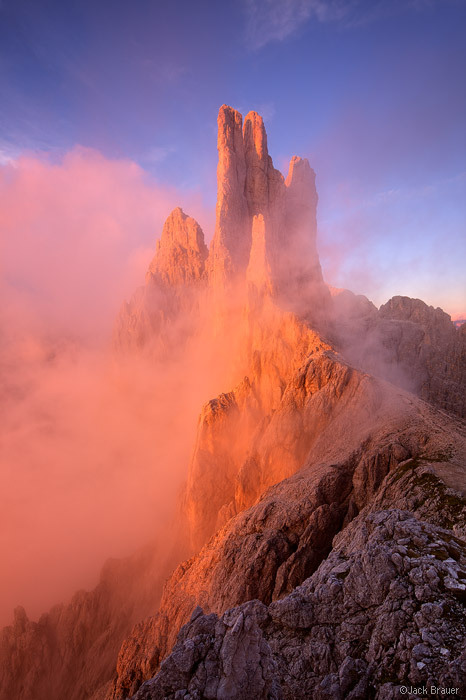 Sunrise atop Mt. 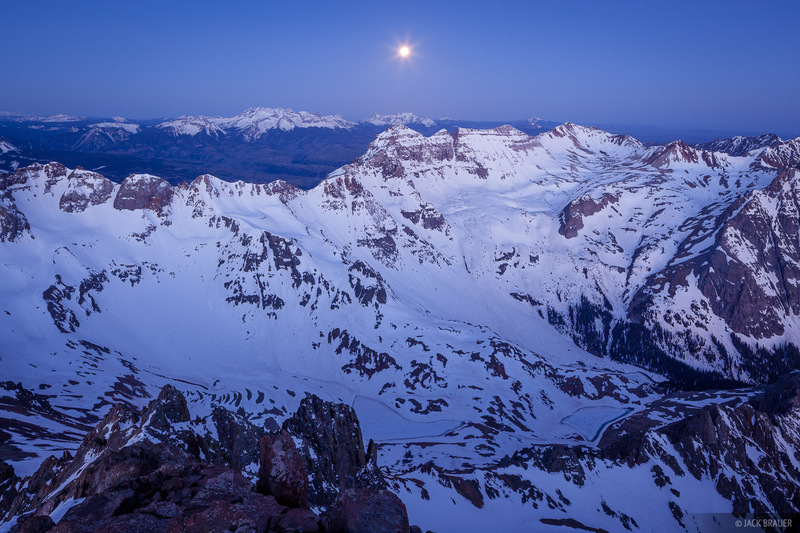 Sneffels (14,150 ft.) – May. 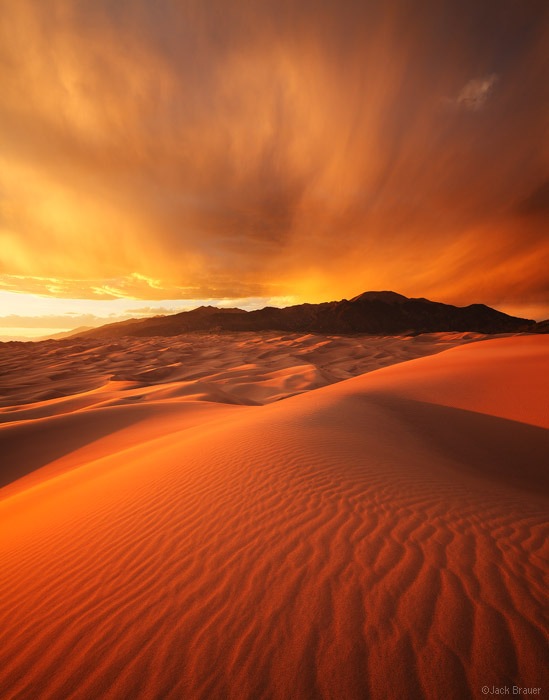 A fiery sunset over the Great Sand Dunes with the Sangre de Cristo mountains behind – June. 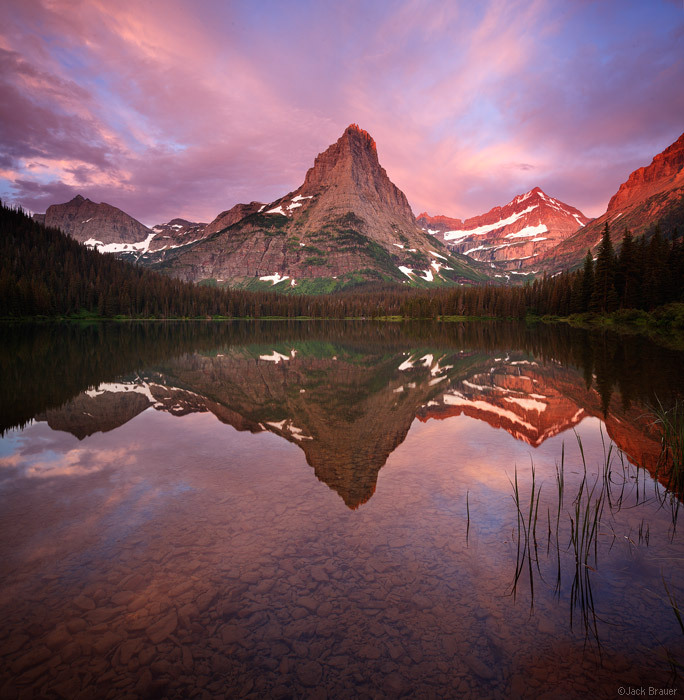 Sunrise reflection of Pyramid Peak, in Glenns Lake – July. 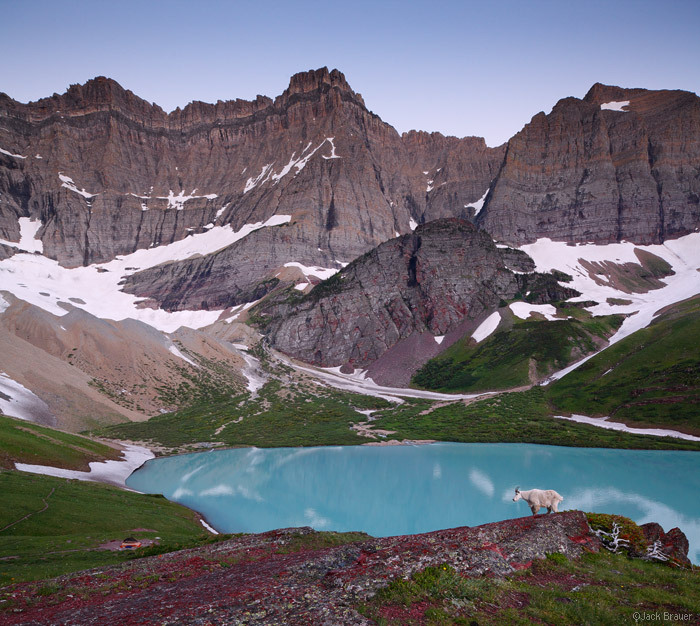 A lone mountain goat surveys the scene at Cracker Lake at dawn – July. 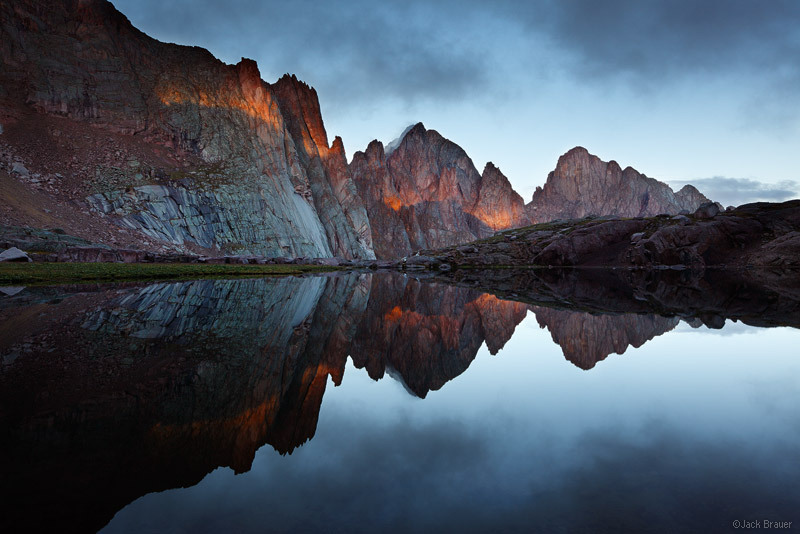 A single beam of sunrise light illuminates the Needle Mountains on a stormy morning deep in the Weminuche Wilderness. 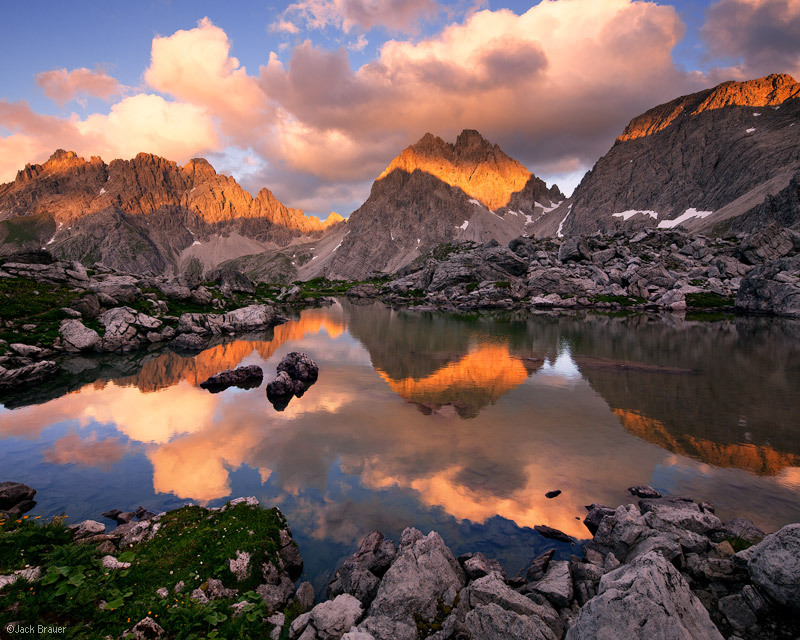 Reflection of Vestal Peak and Arrow Peak of the Grenadier Range during a fiery sunrise. 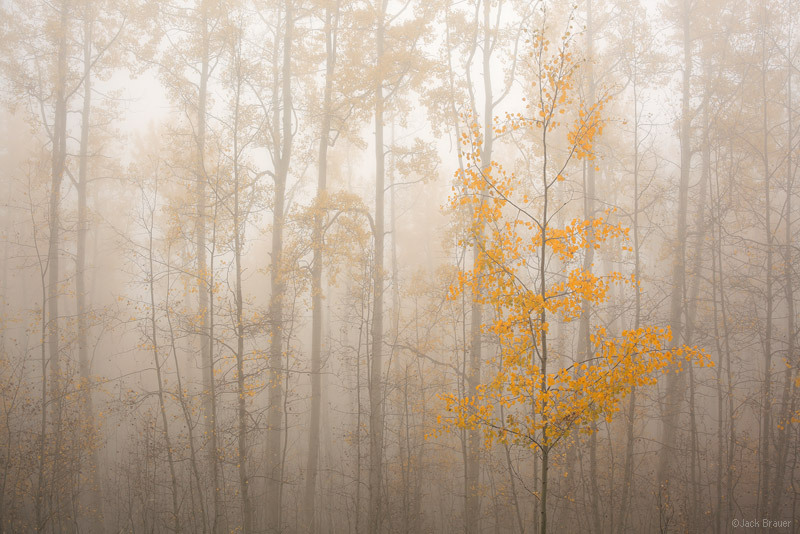 Aspen forest in the fog – September. 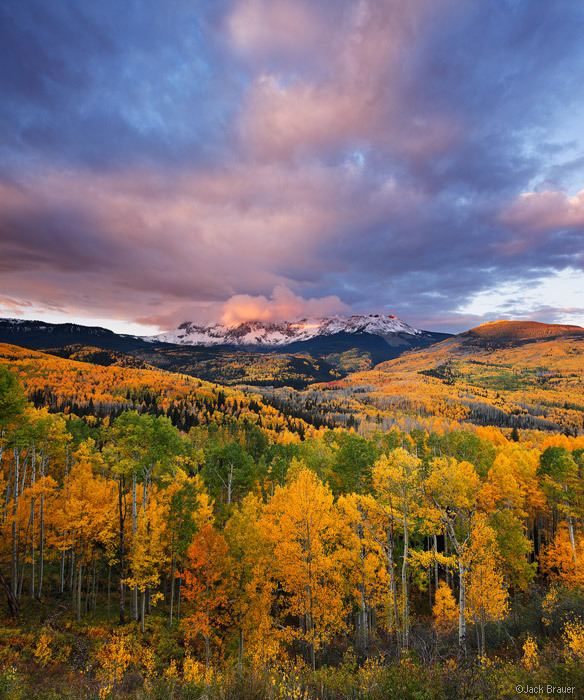 A stormy sunrise above Dolores Peak and the vast aspen groves of the Fall Creek valley near Telluride, Colorado – September. 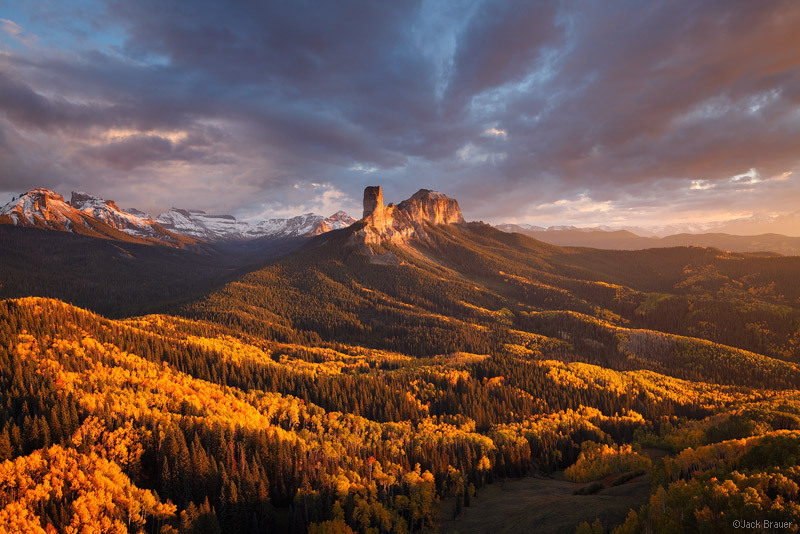 Sunset light on Chimney Rock and Courthouse Mountain in the Cimarron Range near Ridgway, Colorado – September. 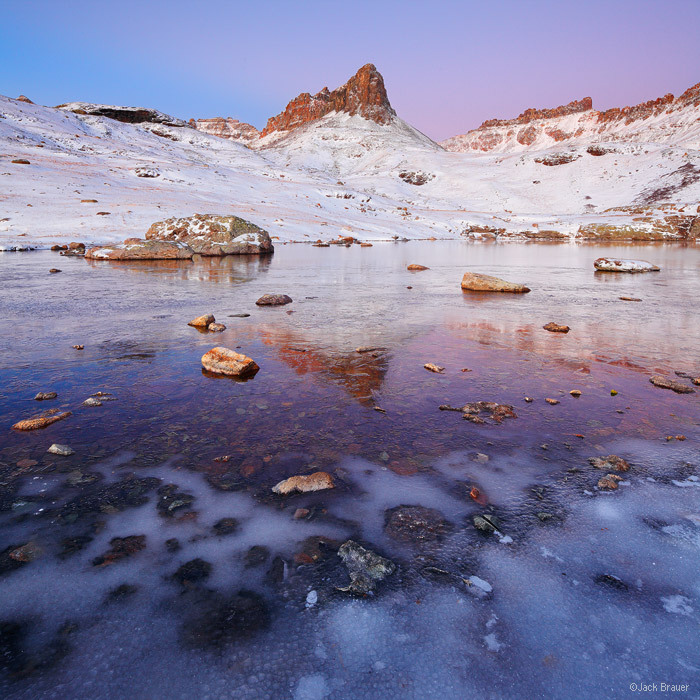 Dawn light in Ice Lakes Basin on a chilly October morning after the second snowfall of the season. I wish you all the best in 2013! 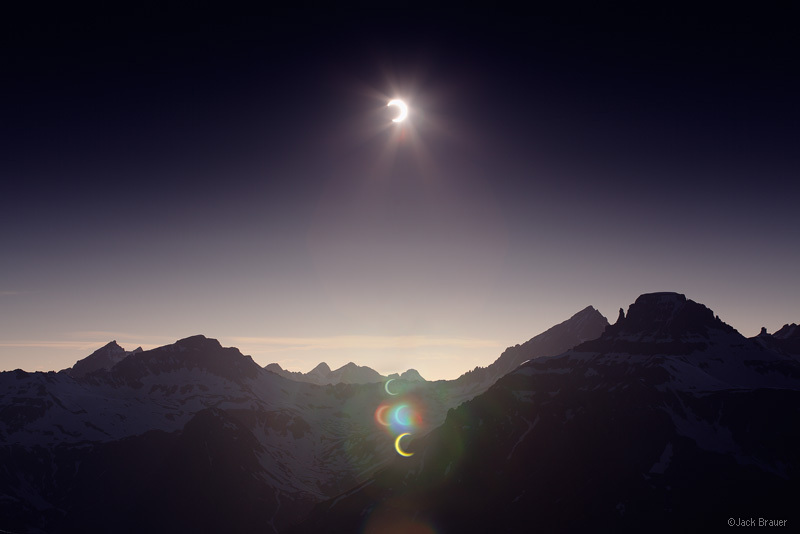 Posted in Colorado, From the Vault and tagged Colorado on December 27, 2012 May 19, 2013 by Jack Brauer.